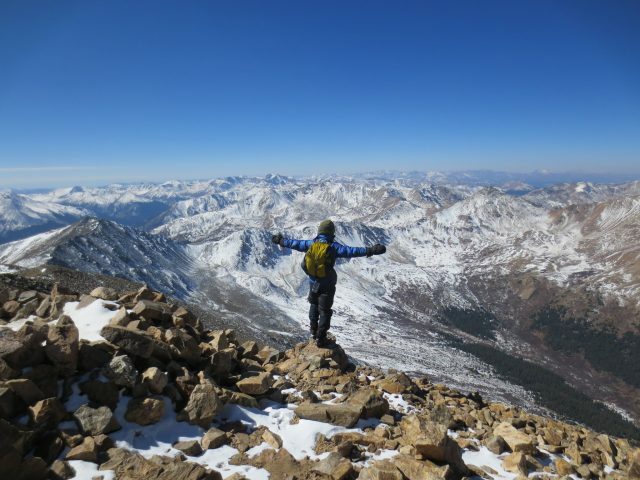 Study in the Rocky Mountains of Colorado for a semester! 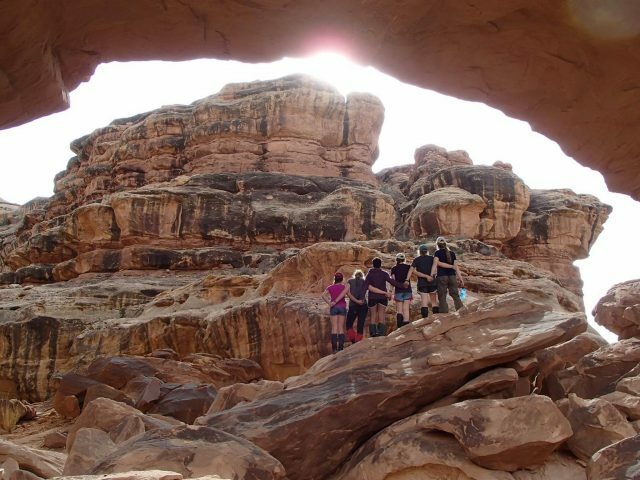 At HMI, high school juniors (and some seniors) receive a full semester of academic credit while spending a total of 30 days backpacking and skiing through mountains and canyons. 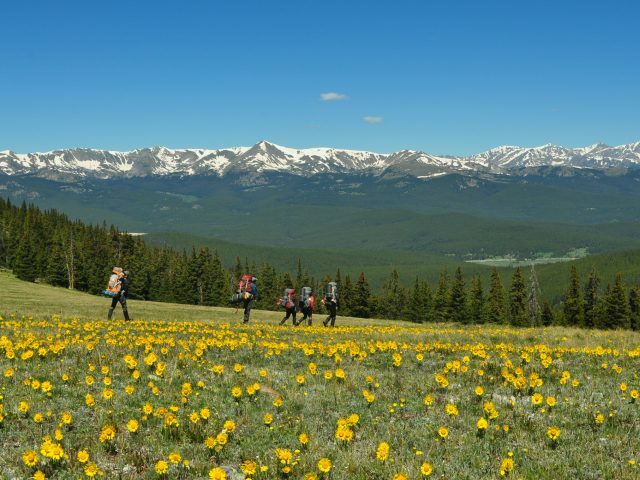 Located in Leadville, CO, at elevation 10,000 ft, HMI brings together students from all over the U.S. for seventeen unforgettable weeks. The West is our classroom--no previous outdoor experience required! Wilderness: Extended wilderness expeditions (ranging in length from 9 to 18 days) are what set HMI apart from all other semester schools. 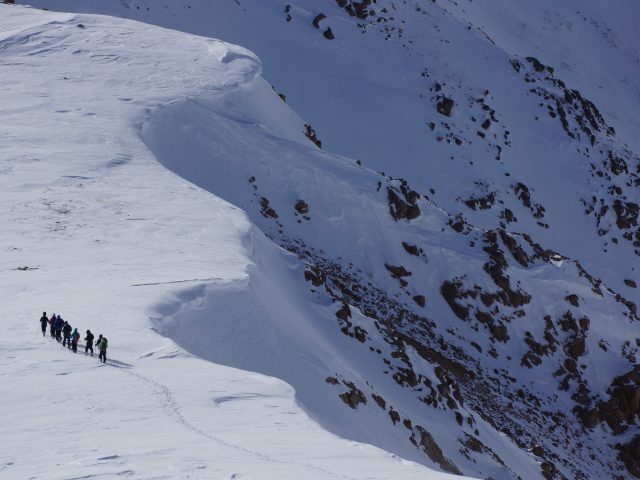 All experience levels are welcome and we teach students what they need to know to successfully backpack and/or ski in Colorado and Utah. 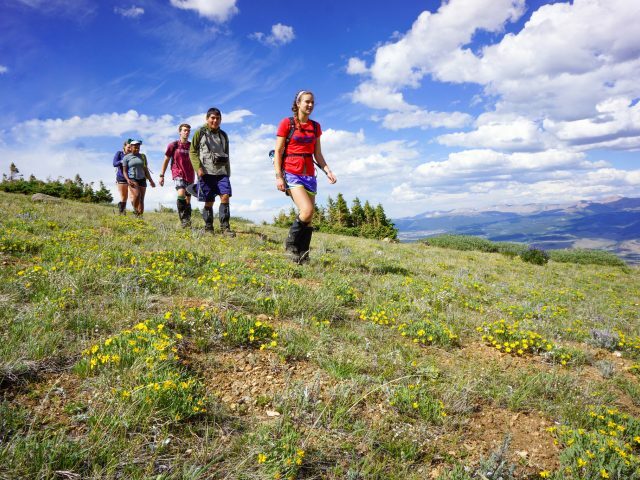 Each expedition provides the opportunity to connect with the natural world, develop personal leadership and interpersonal skills, and use wilderness locations as an academic textbook. 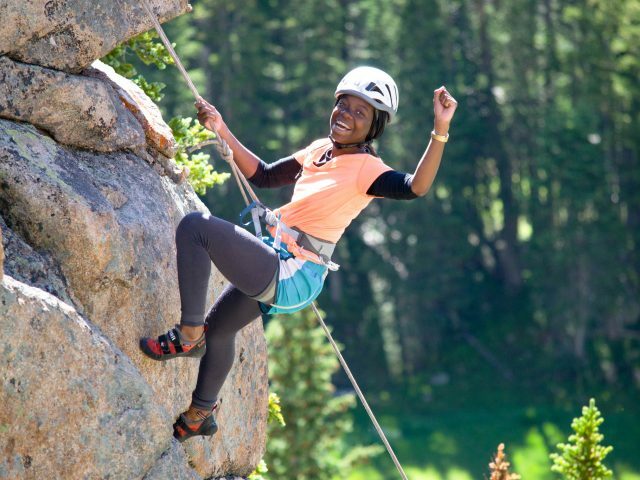 On expeditions students will hike the highest peaks in Colorado, explore slot canyons in Utah, sleep under star-filled skies, ski pristine powder, and much more. 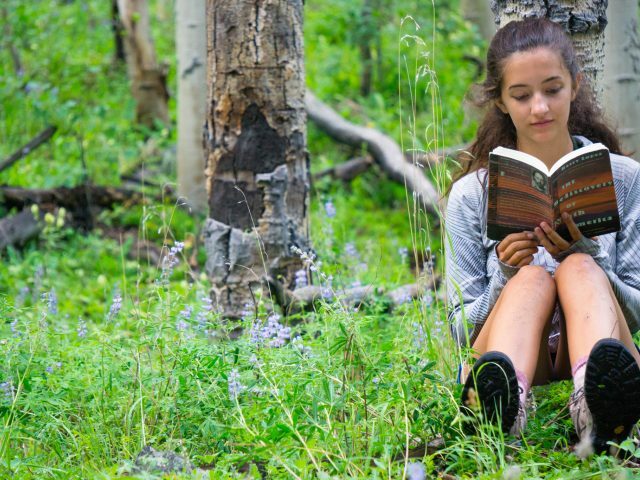 Academics: Students continue their AP and honors-level courses—with a twist; HMI academics are place-based and experiential. This means that Spanish class may learn grammar, vocabulary, and linguistic skills through working with the local Hispanic population. Science class may delve into the impact of mining by visiting a watershed below an old mine and then study that same mine in United States History. The world around becomes our textbook allowing for deeper understandings in each course. Residential Life: 48 students choose to attend HMI each semester and each student brings a unique perspective to the world and to the boarding community. 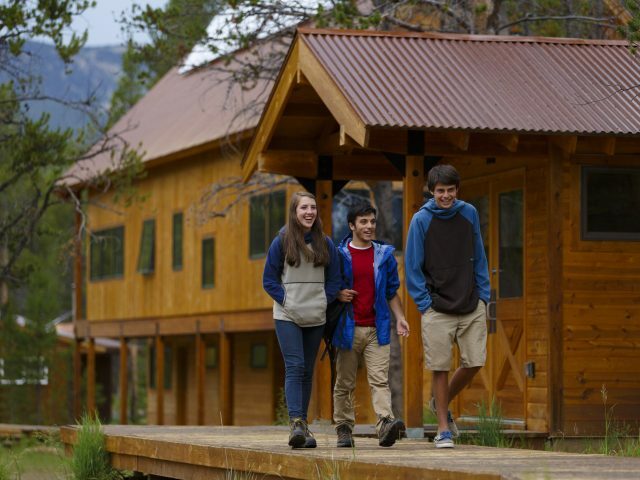 Students live in off-the-grid cabins, chopping wood for the woodstove and completing daily chores to maintain campus. Our community is small and we are intentional about building strong relationships through all that we do. And our community is fun! 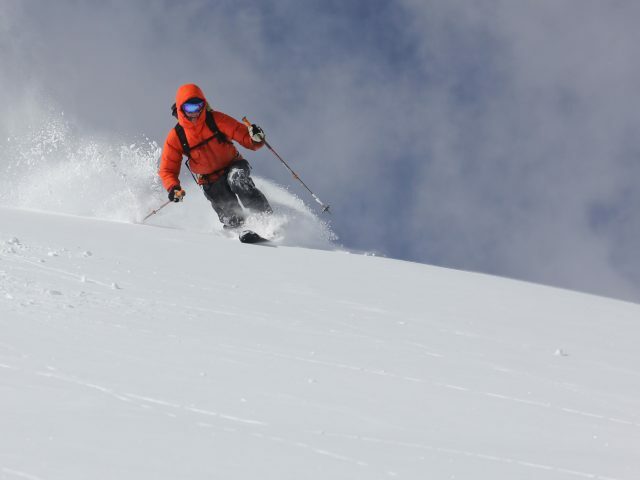 Outside of the classroom we go skiing, play music, have dance parties, visit the hot springs, host prom, and pretty much anything else you can think to do in Colorado. For more information and to apply, please visit — High Mountain Institute Web Site.